Services and exchanges that deal with fiat money will allow you to purchase cryptocurrencies via traditional ways (credit card, bank transfer, payment systems etc). They will almost always require some form of KYC (Know Your Customer) and AML (Anti Money Laundering) checks, so prepare to get your identity verified. Credit card purchases are fast and easy, but costly. You will usually have to pay from 2% to 6% commission, depending on the service and transaction amount. Typically, the more you buy the lower your commission. Bank transfers are slower and require some knowledge from the user, but the costs are fixed and not percent-based. If you don’t have any cryptocurrency and wish to get stablecoins, using a 2-step process of purchasing a cryptocurrency with fiat, transferring it to a crypto-exchange and swapping for the desired stablecoin is almost always necessary. Here is the list of services that will allow you to complete each step of the process. There are 2 main ways to store your cryptocurrency, including stablecoins. Easy – you don’t have to store your private keys, get an additional software or hardware. Good for trading – a necessity for active traders. Not actually your coins – in crypto, you only control what you have private keys for. You take all the 3rd party risks, including hacks, exchange scams, technical issues etc. Arbitrary support for dividends and airdrops – exchanges pool their user funds together and keep an internal ledger on who owns what. it’s a 100% up to the exchange to support a distribution of airdrops, coin swaps, forks and dividends. Can’t participate in ICOs – ICOs require you to have control of your private key on both funding and receiving addresses. If you don’t follow this rule, you will lose your coins. Hot wallets – these are software or web-based wallets which hold your private keys on your device and allow you to export/import them. Easier to use than cold wallets, but provide less security. Cold wallets – usually, special hardware devices (although, private keys can be stored on any physical item like paper, metal, wood etc) which allow you to safely store your private keys, send and receive transactions. Very limited options in both manufacturers and supported coins, cost money, harder to setup and require being plugged in to use, but provide much higher security. Cryptocurrencies is a new type of money and asset class for the digital age. The infrastructure is not yet developed enough for mass acceptance and adoption, hence there are not many places you can spend your cryptocurrencies at. 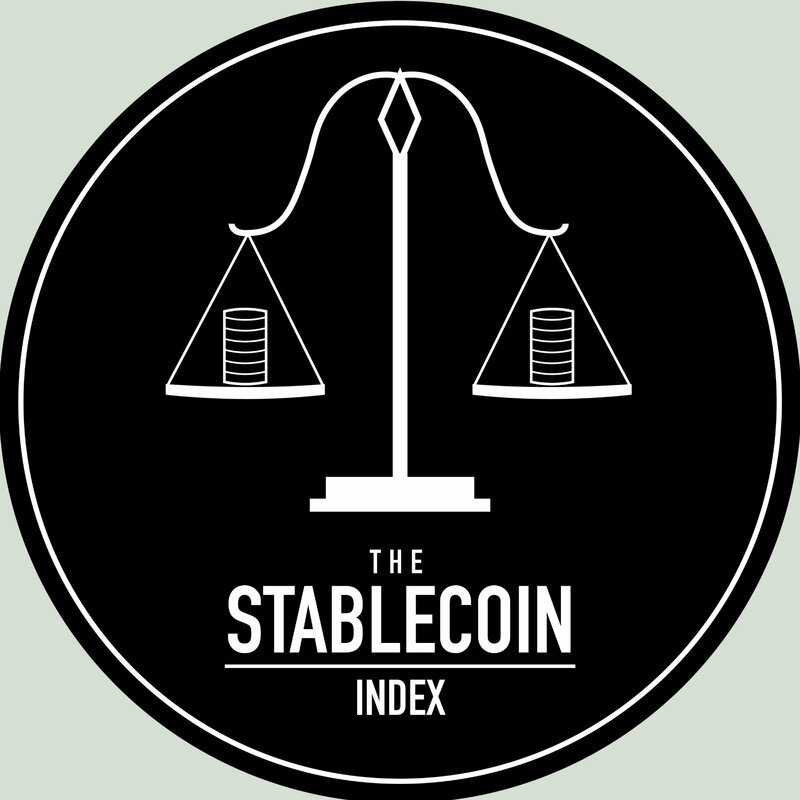 Stablecoins are even newer sub-class of cryptocurrencies, which is just getting started.